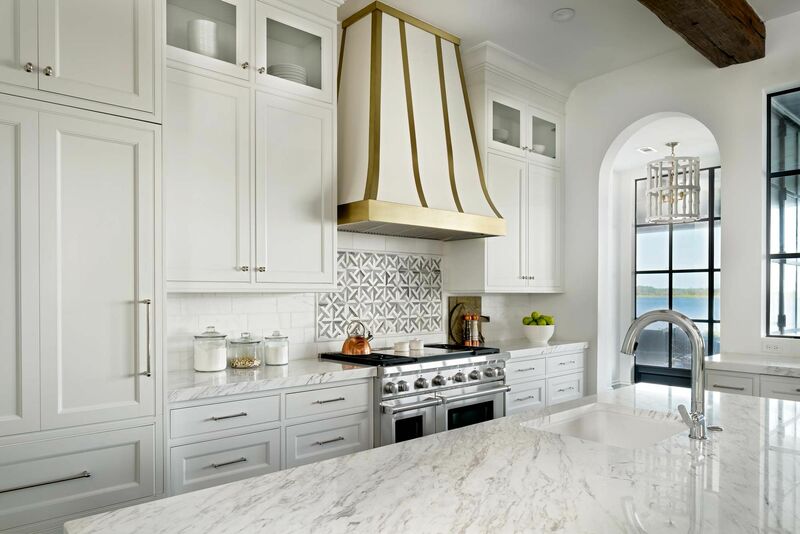 Welcome to Kitchens by Design, located on St. Simons Island, GA. 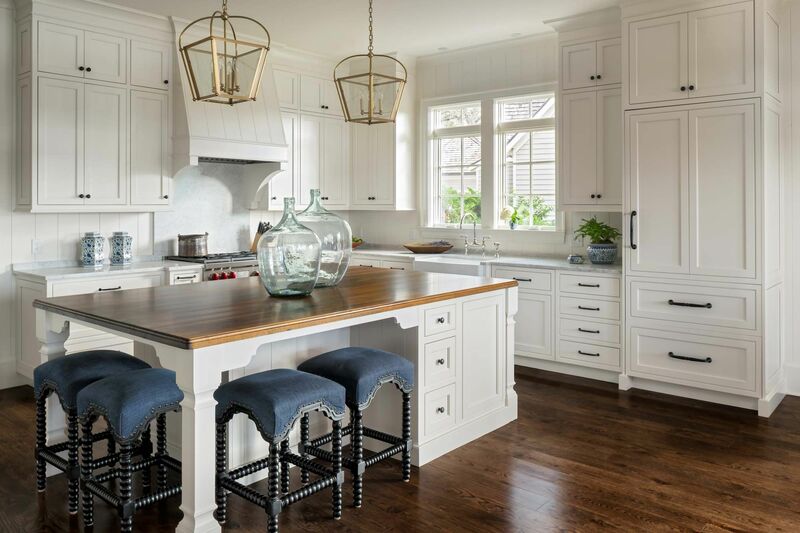 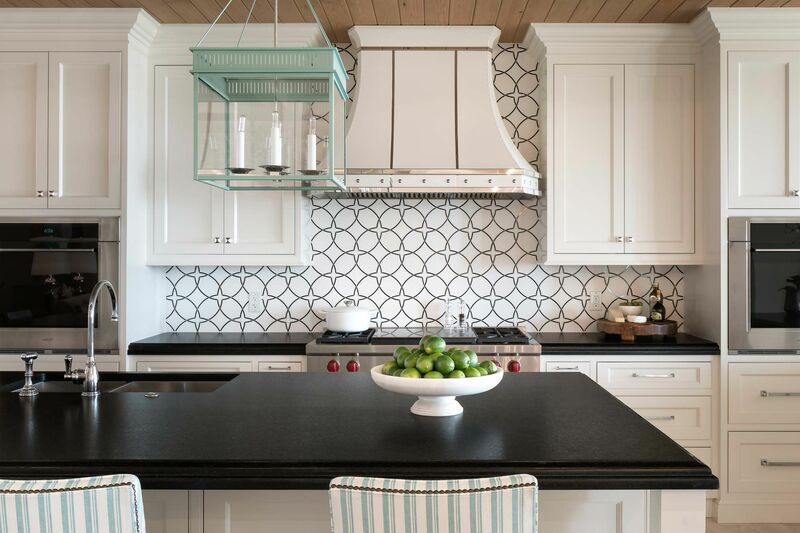 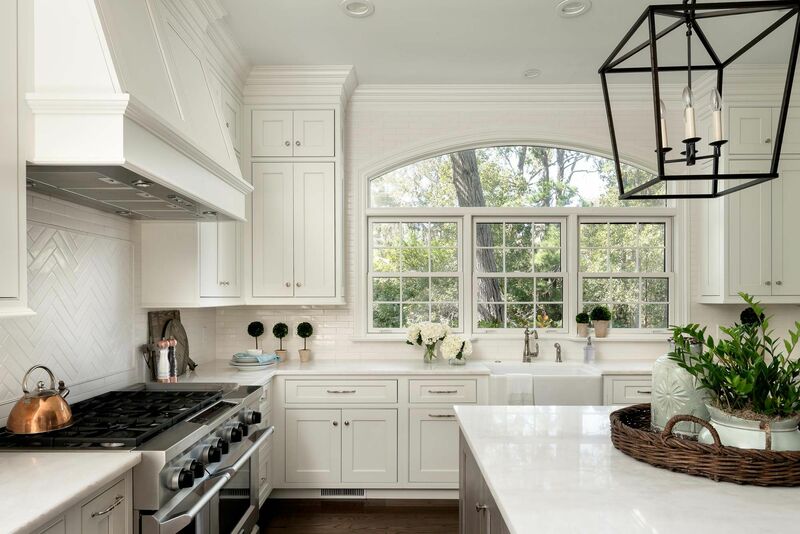 If you are searching for professional design, efficient space planning, and experienced craftsmen for your next kitchen or bath project, you’ve come to the right place. 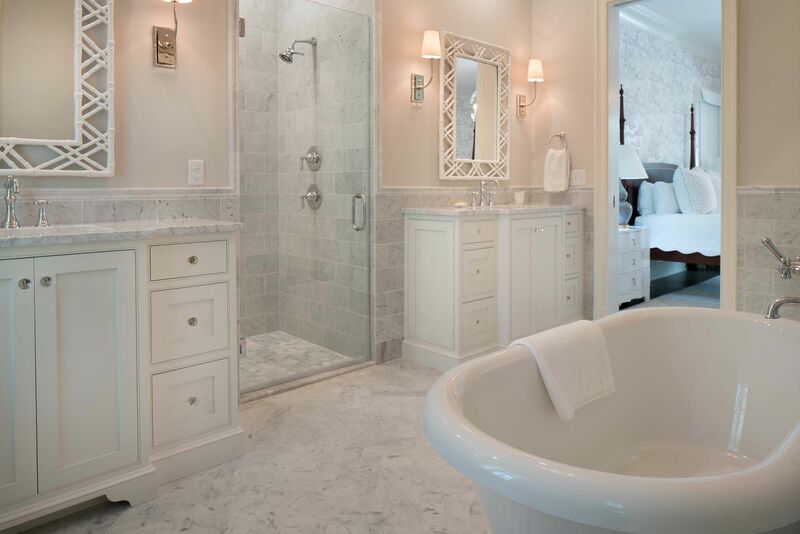 Our award-winning creative and functional designs will maximize your investment for years to come.